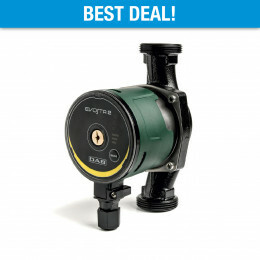 This pump automatically turns on and off based on your water needs. 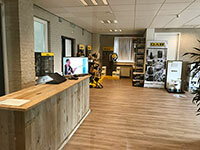 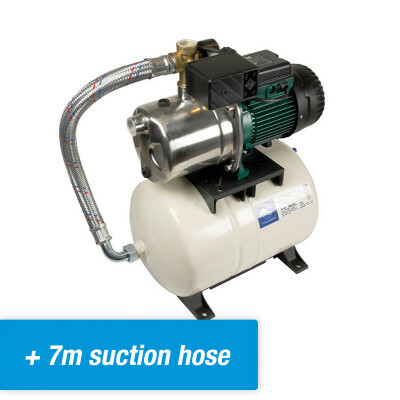 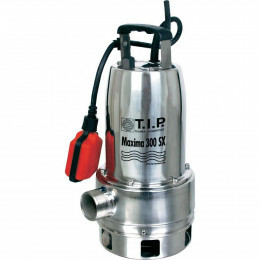 The pump pressure is adjustable and equipped with a pressure vessel. 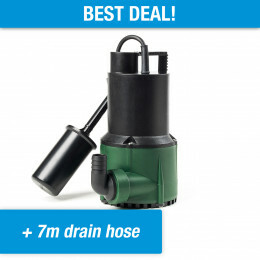 Moreover, it is resistant to rust and lime. 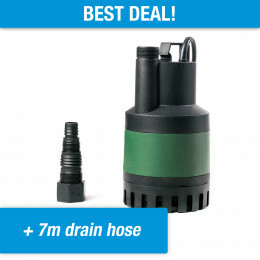 Suitable for irrigation, water supply, pressure boosting purposes and more.